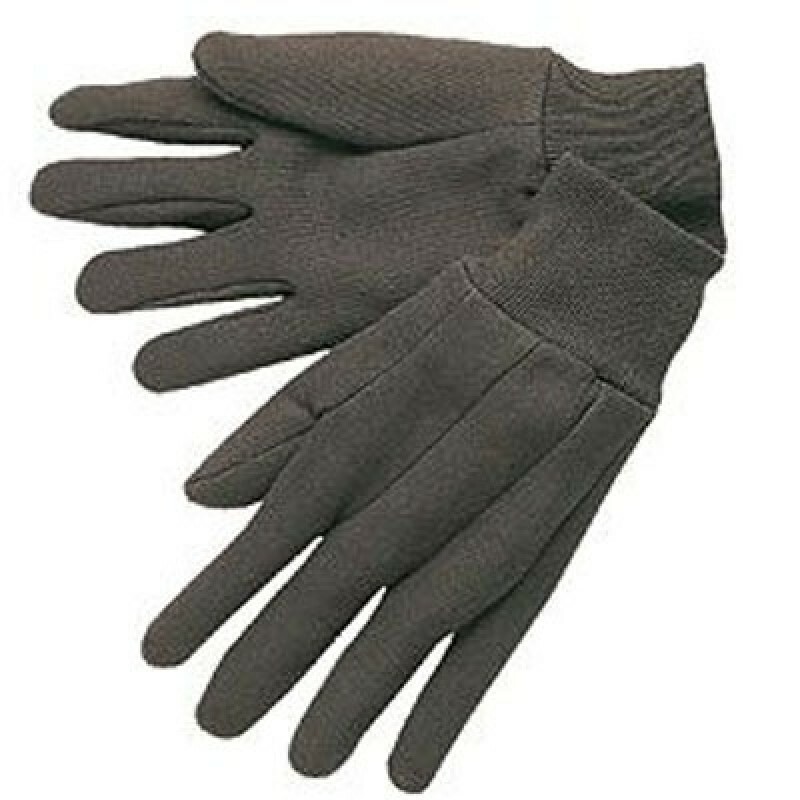 These Brown Jersey Gloves offer superior hand protection. Premium quality cotton material makes this glove durable yet comfortable. Knit wrist provides a snug fit and help keep out cold. Ideal for general purpose and light abrasion applications.